James Bond Intense Cologne I first bought a small trial tube for $1.75 as sort of a joke because I'm a huge James Bond fan. It turned out that I LOVED the scent. It's very earthy and masculine and once it settles into your skin also feels very natural. I got the 4.2 ounce bottle for a great price, and the bottle itself is really cool. One caveat: the "intense" version is indeed very intense, and I think I over-did it the first couple of times I used it. 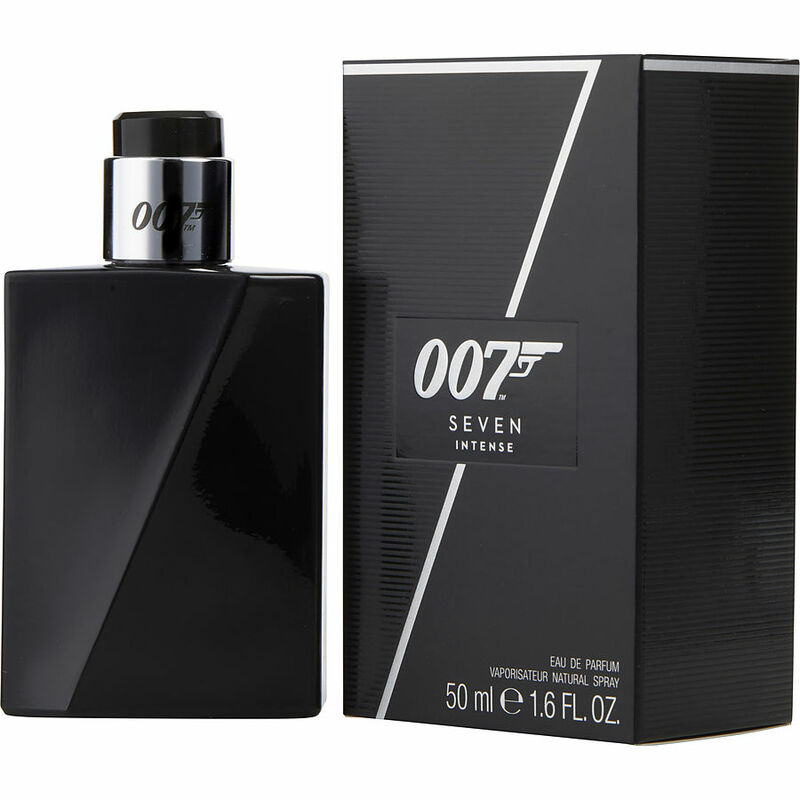 Other than that, I love it, because I now smell like Bond...James Bond.